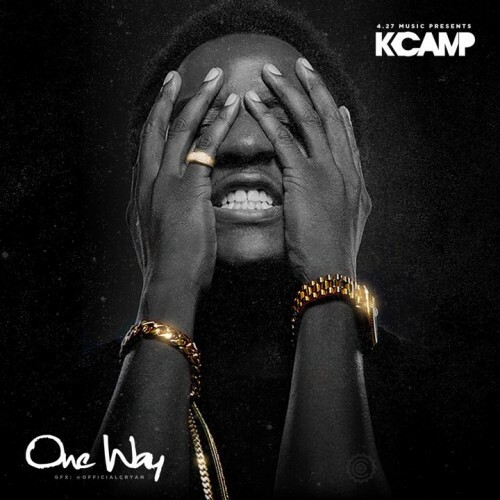 K Camp is back with his One Way mixtape. 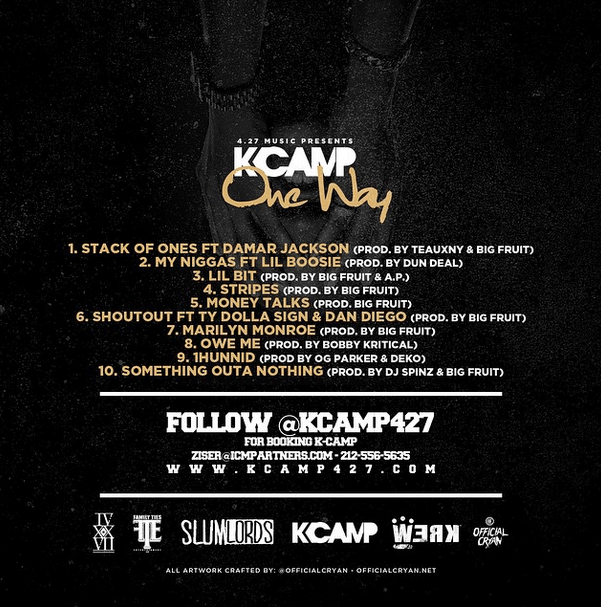 The tape comes with features from Damar Jackson, Lil Boosie, Ty Dolla $ign, and Dan Diego. Check out the tracklist below.